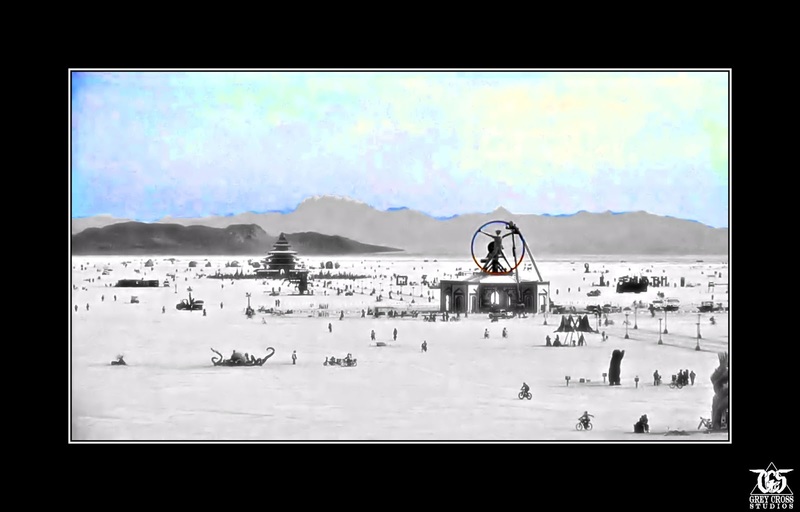 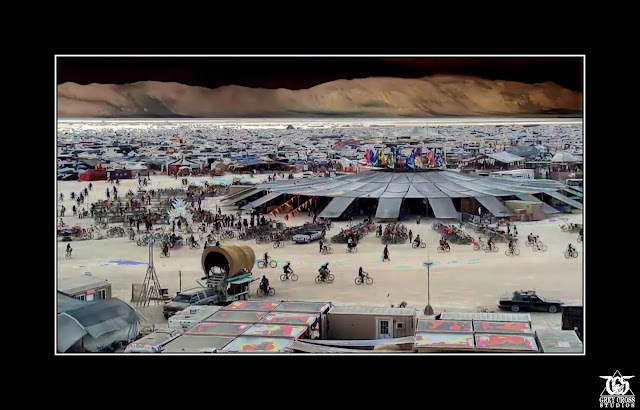 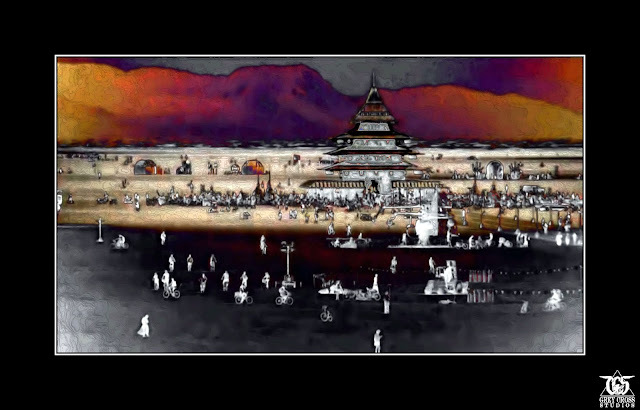 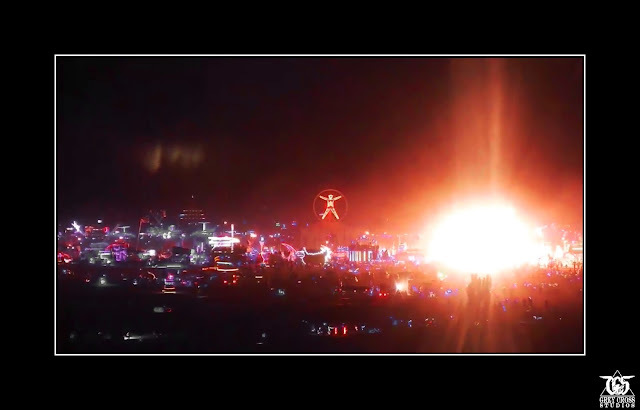 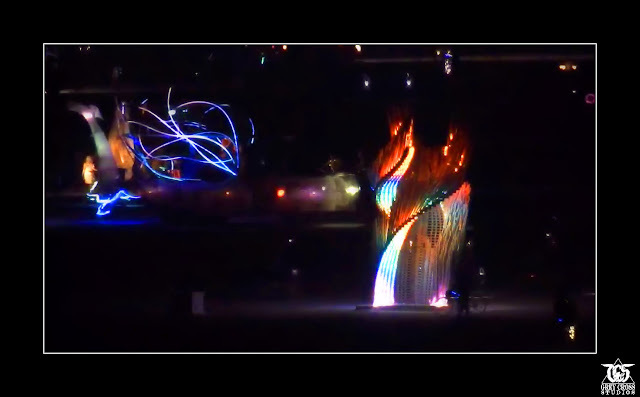 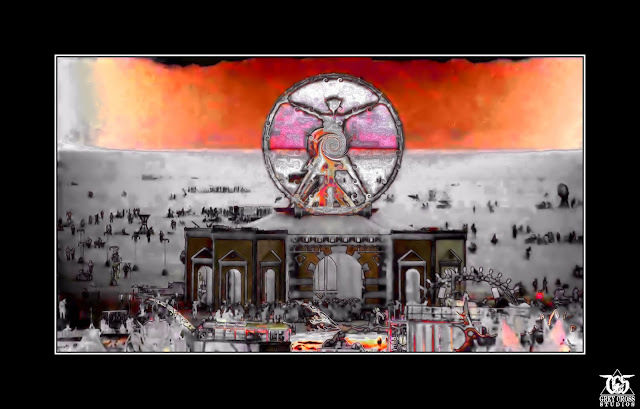 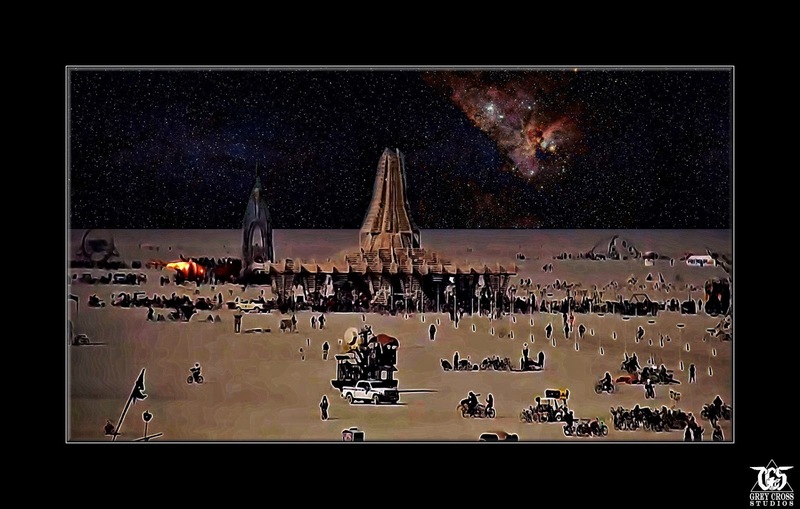 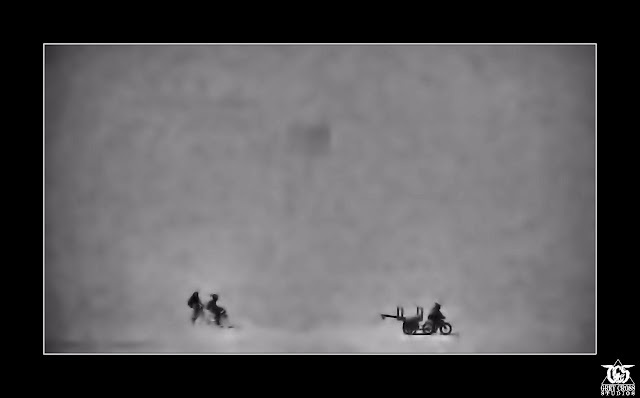 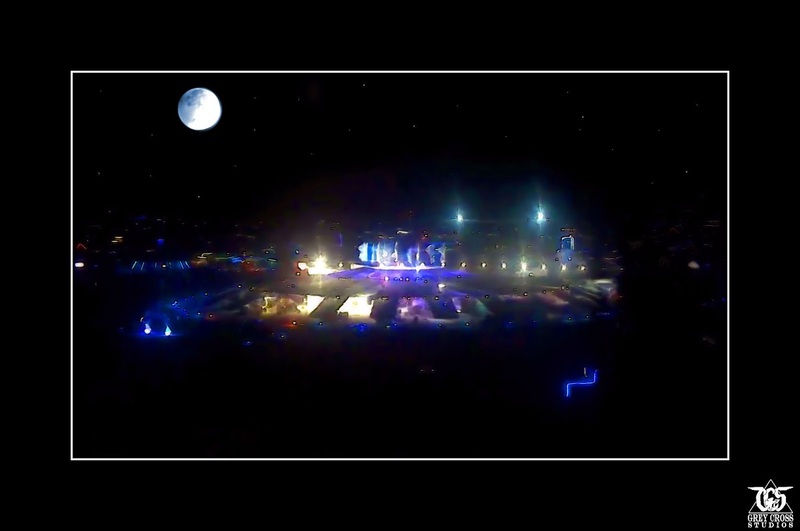 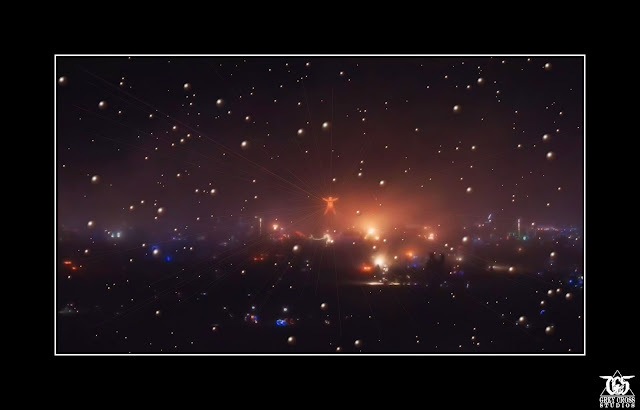 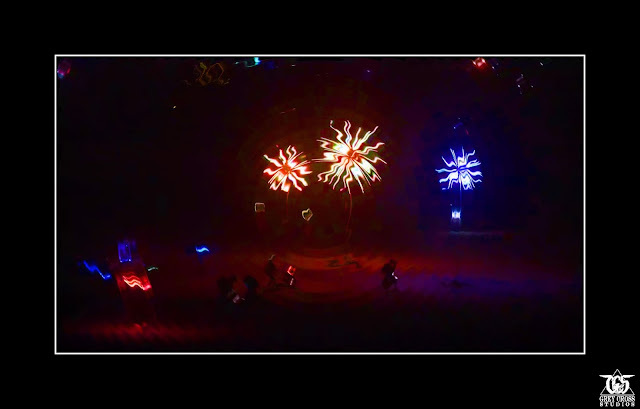 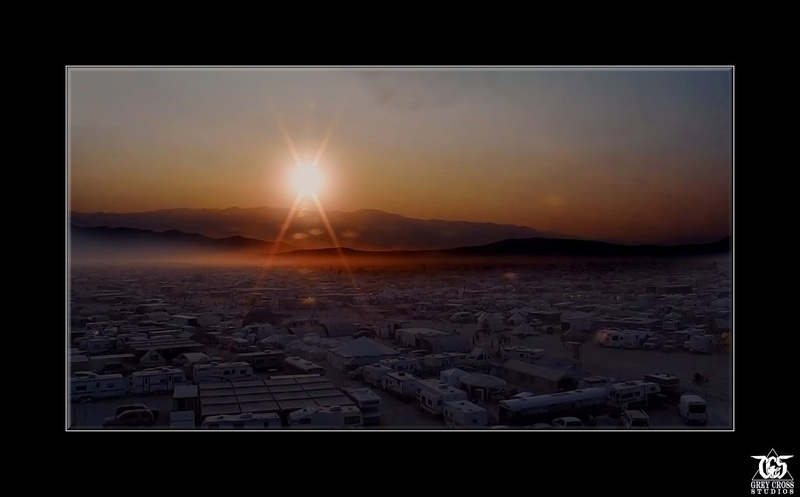 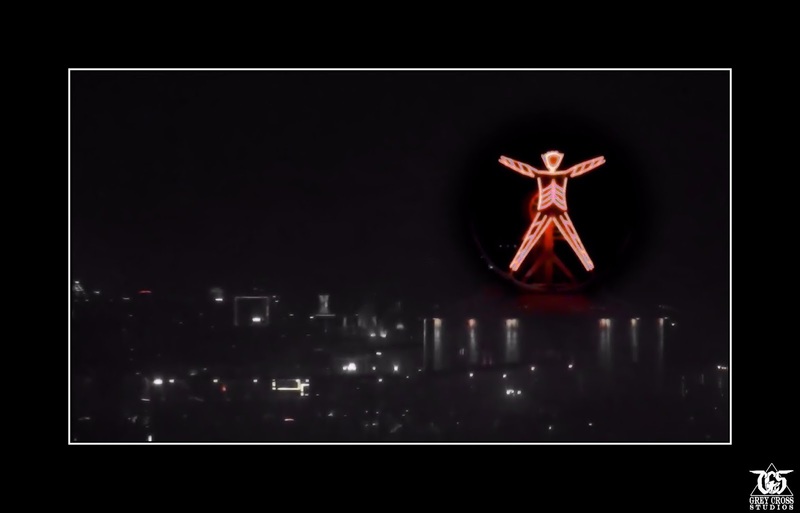 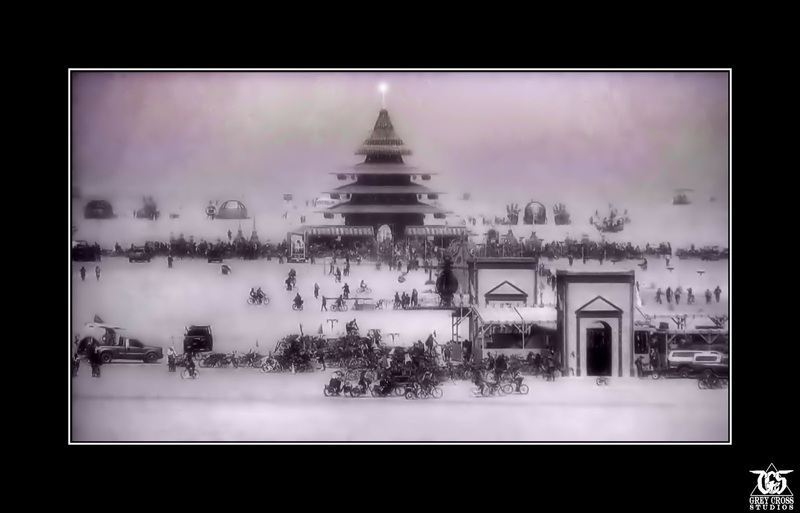 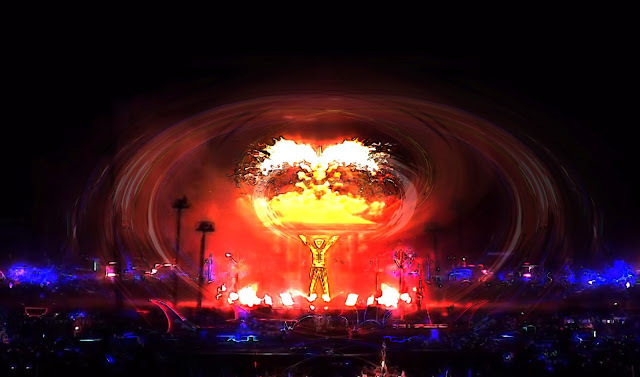 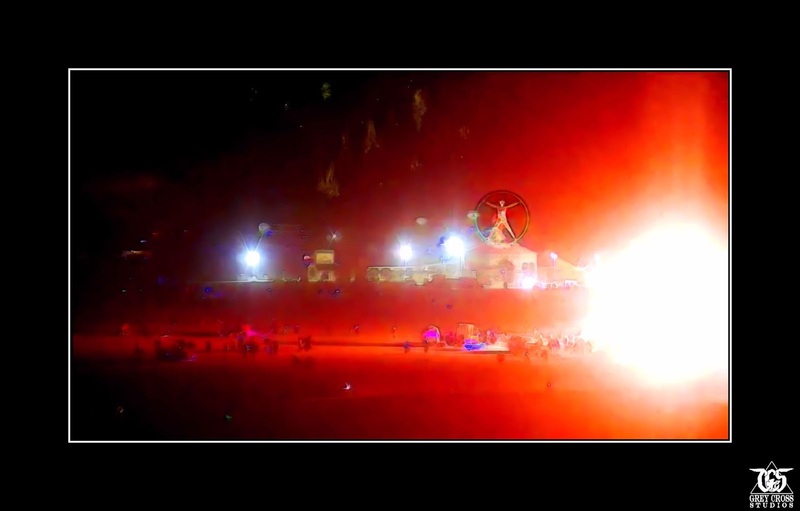 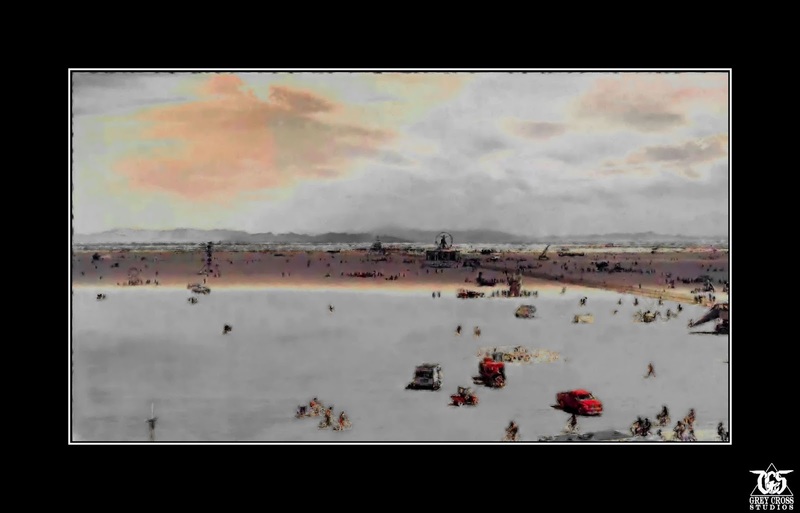 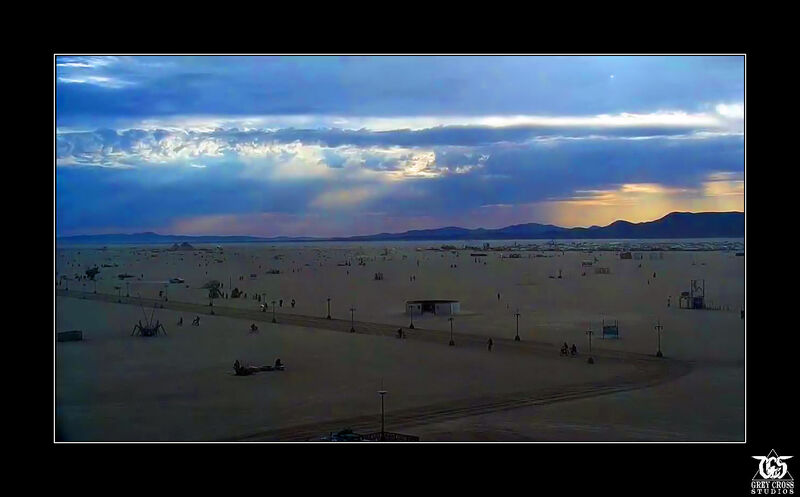 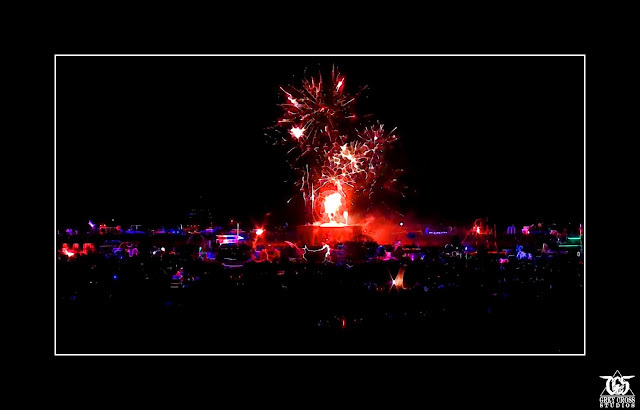 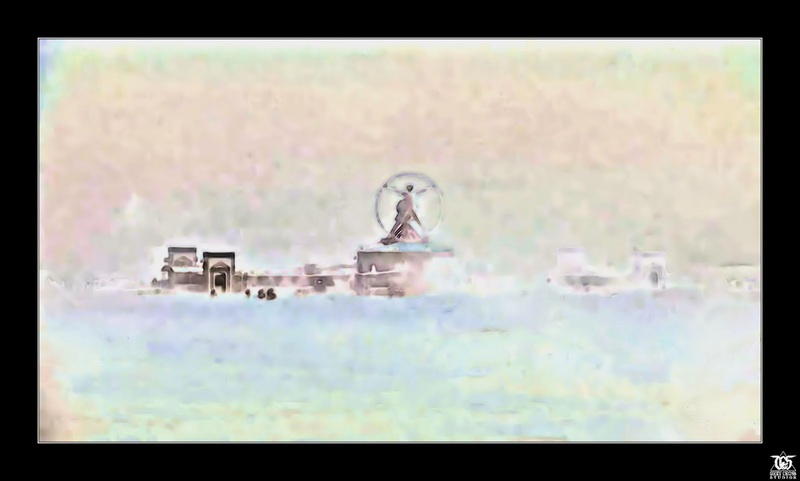 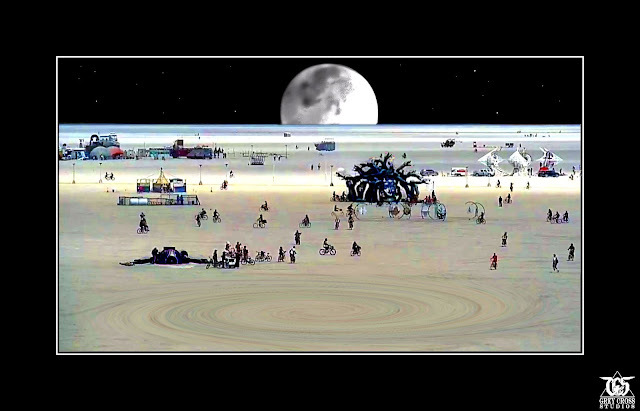 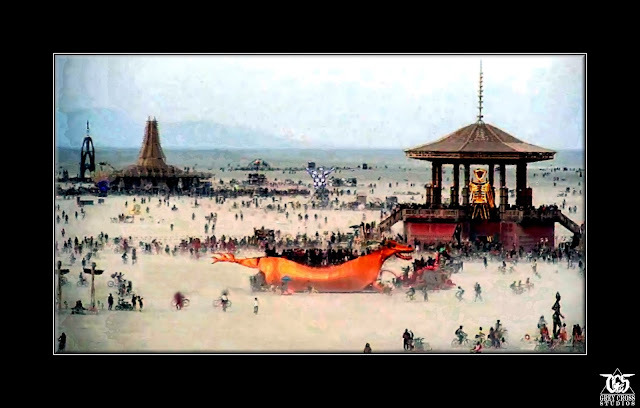 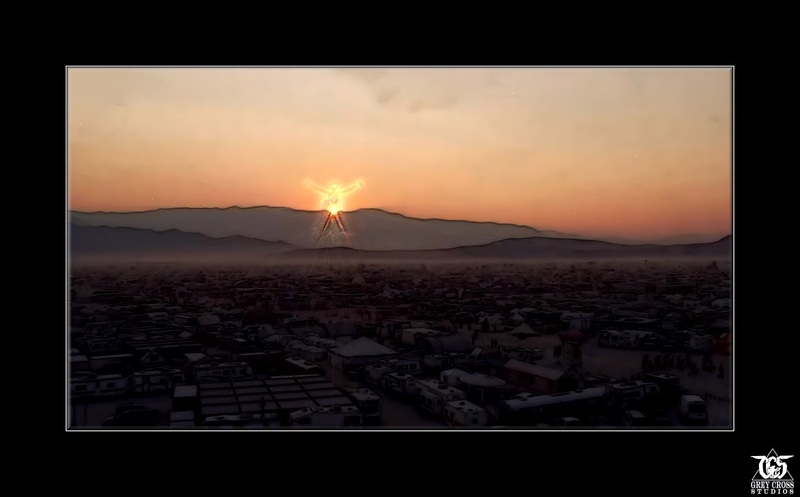 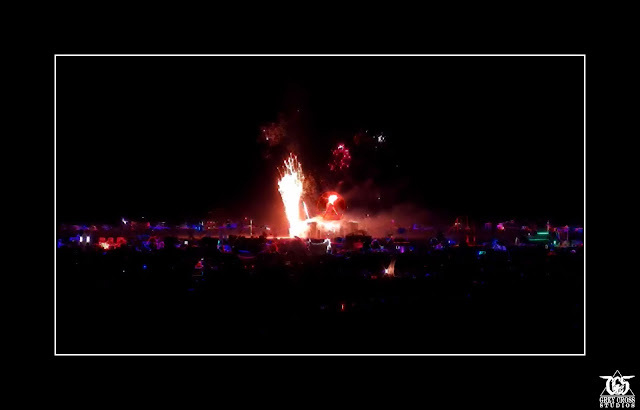 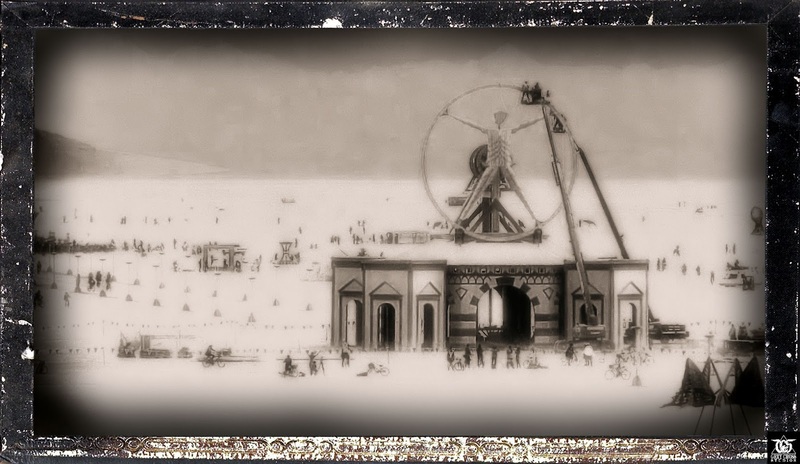 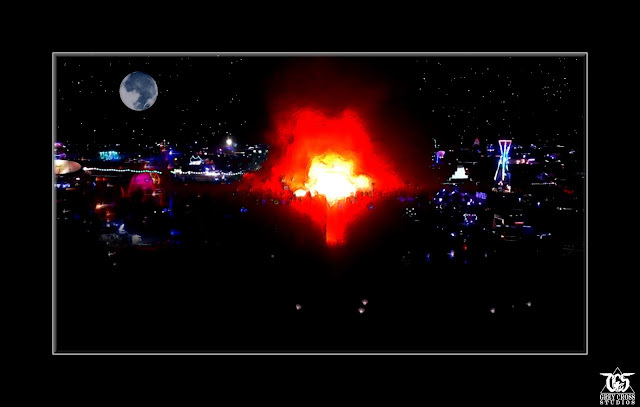 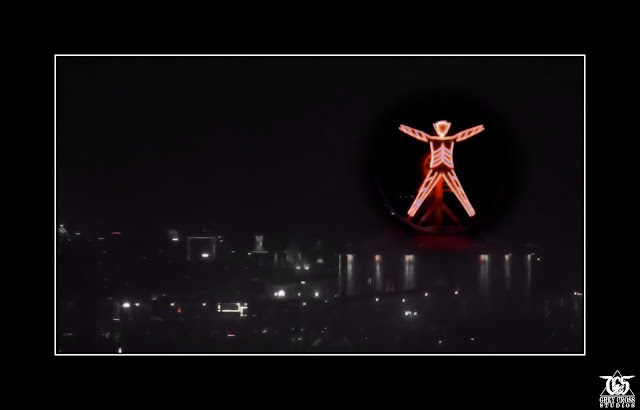 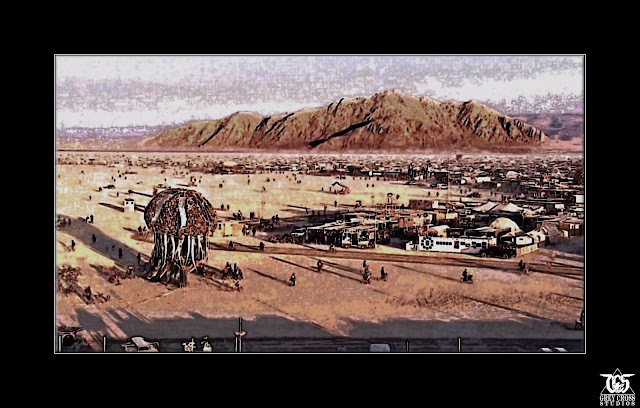 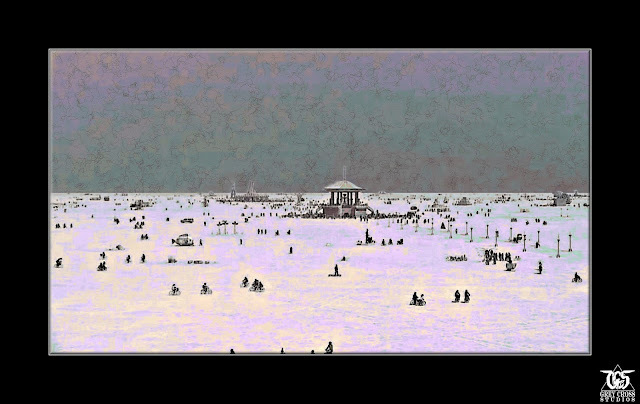 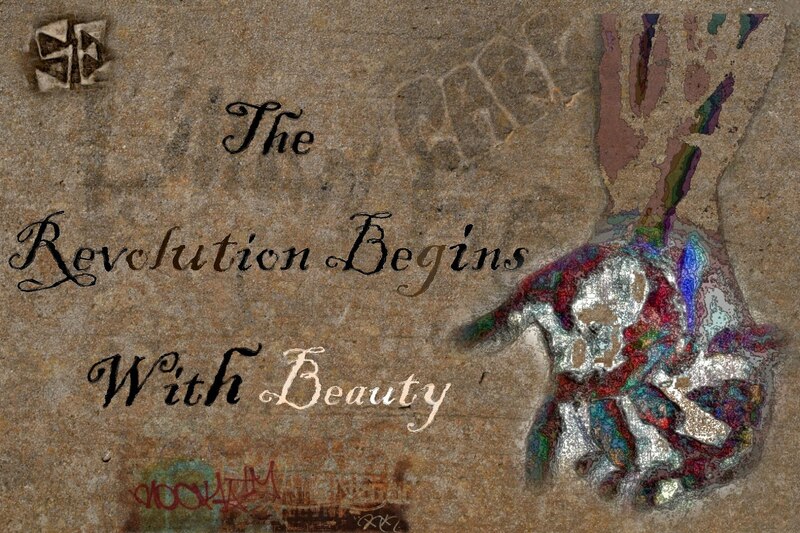 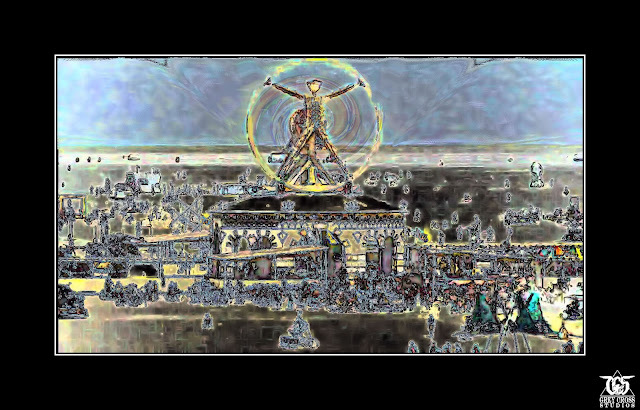 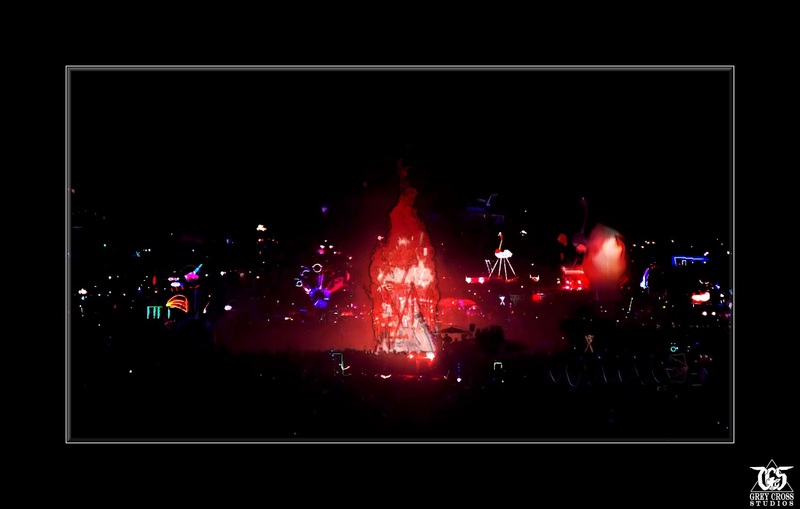 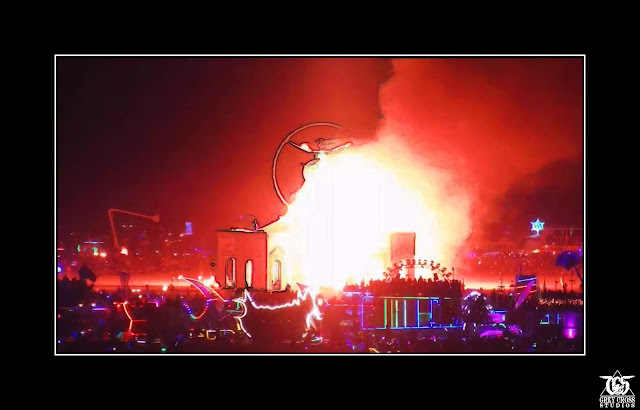 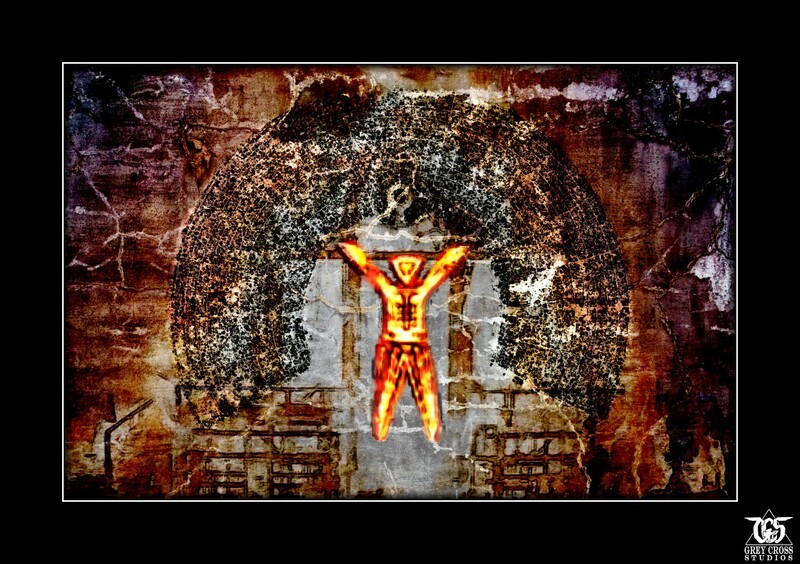 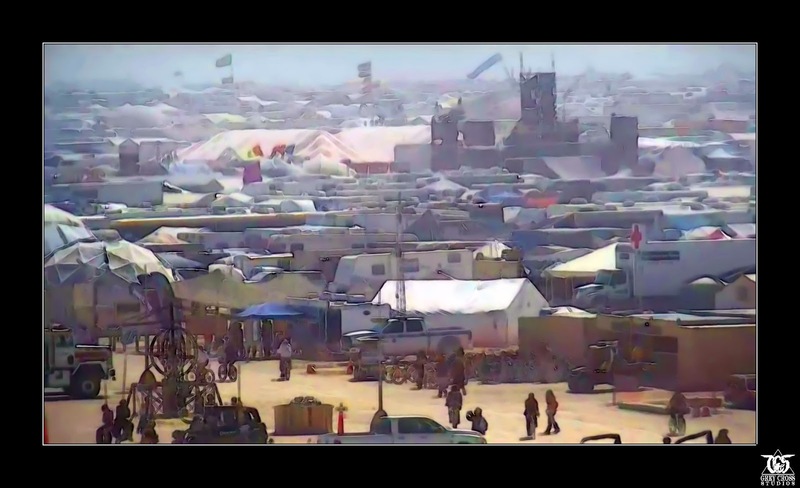 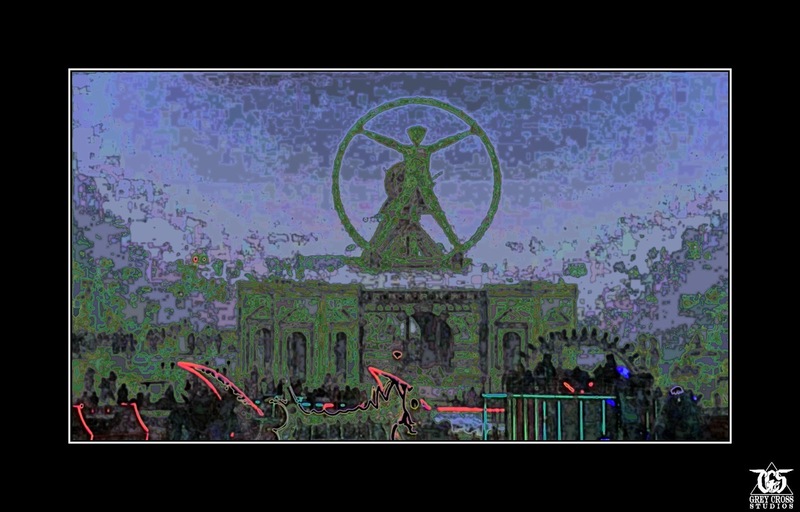 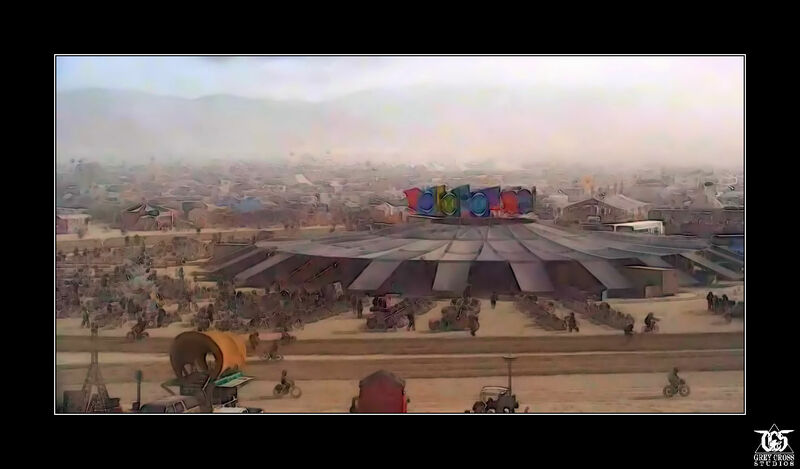 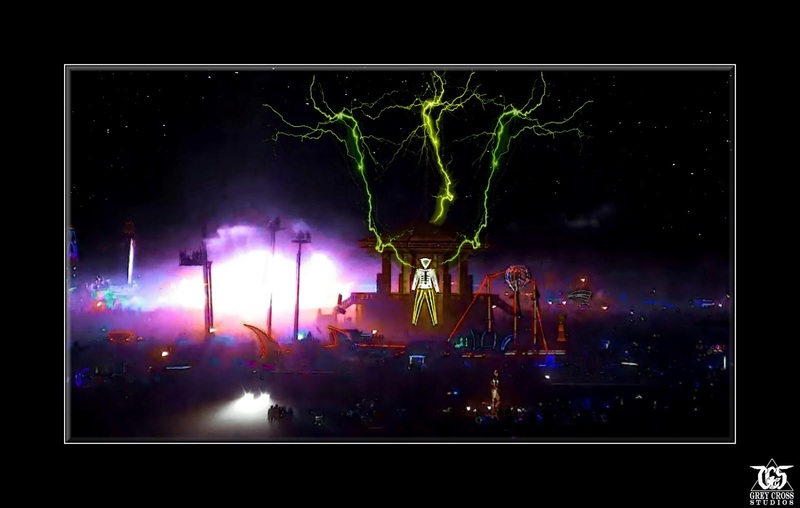 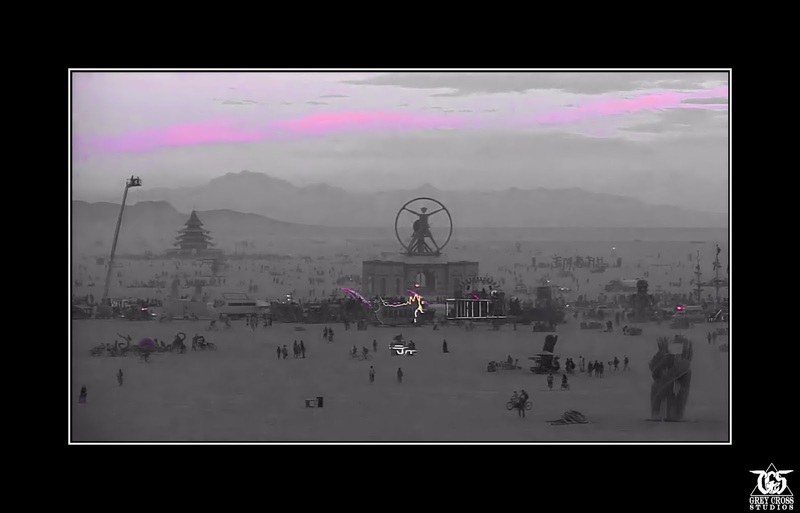 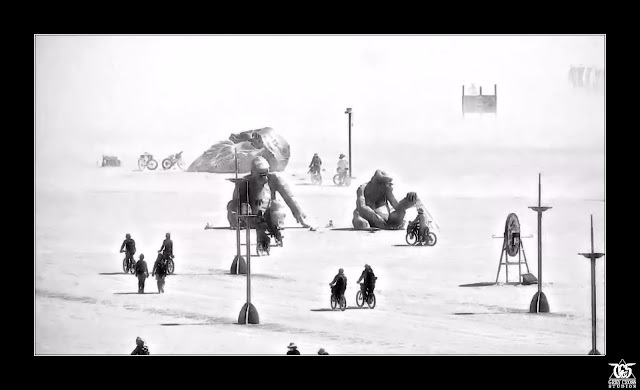 For the second year, I am doing a screen capture project for Burning Man. 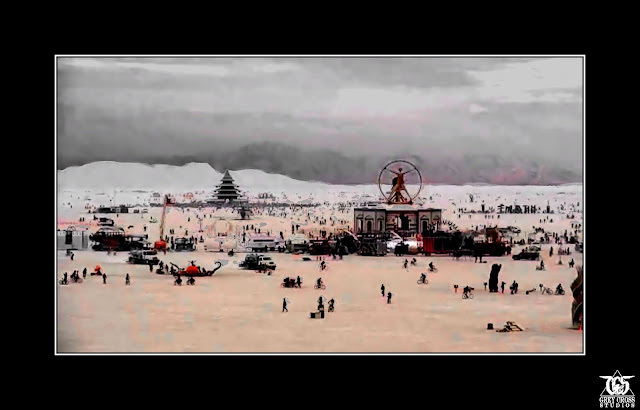 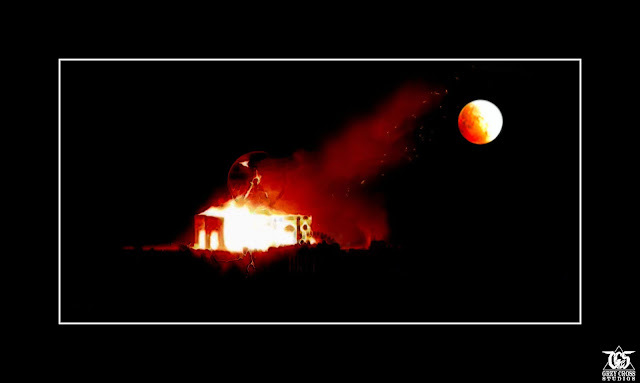 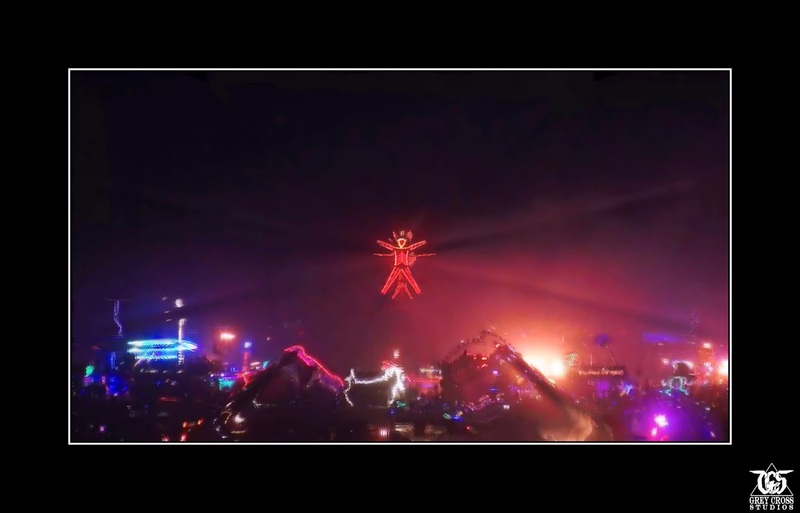 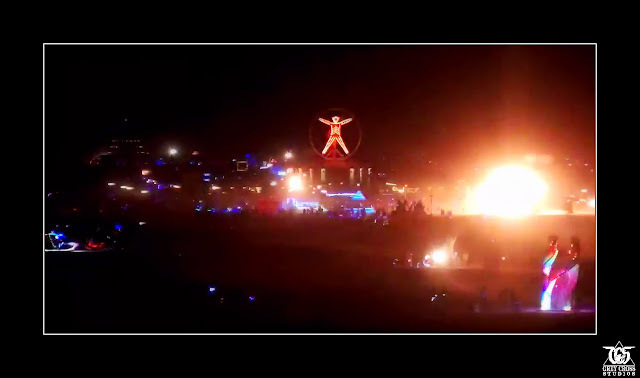 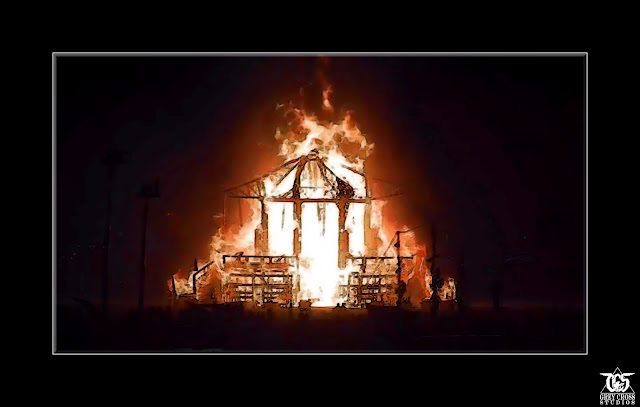 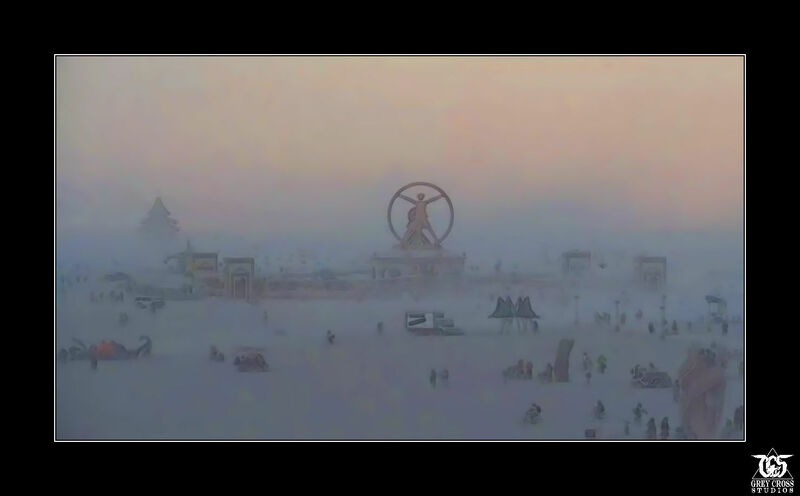 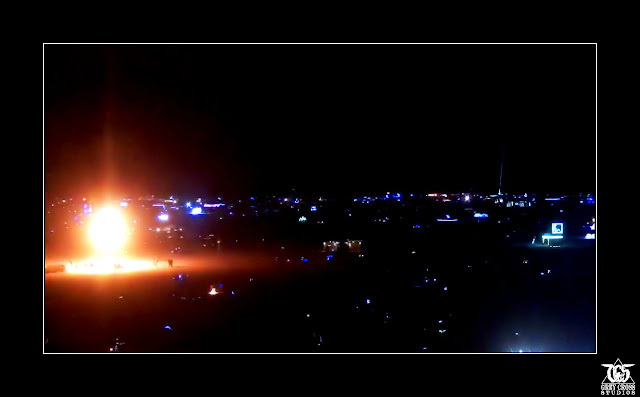 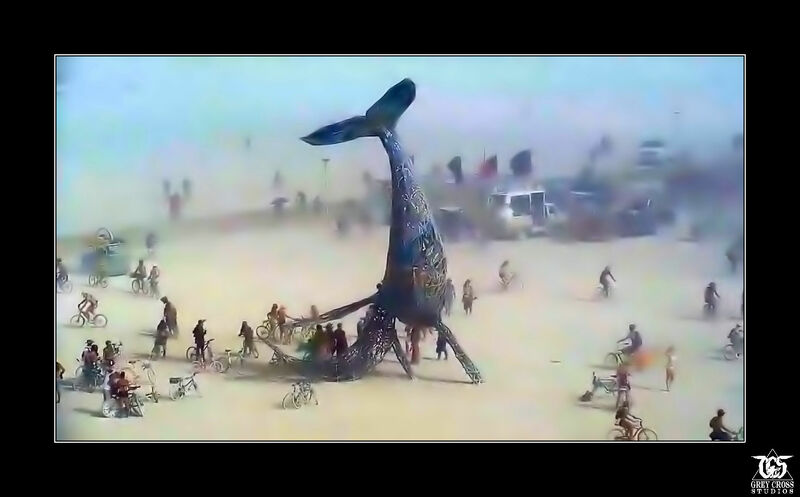 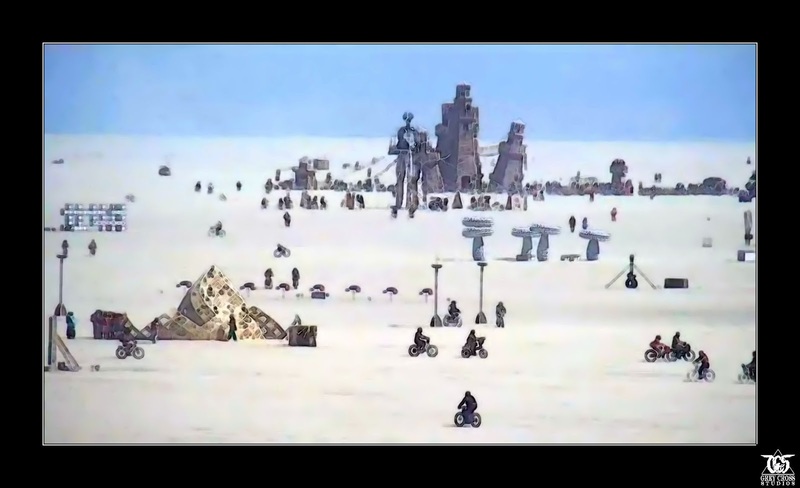 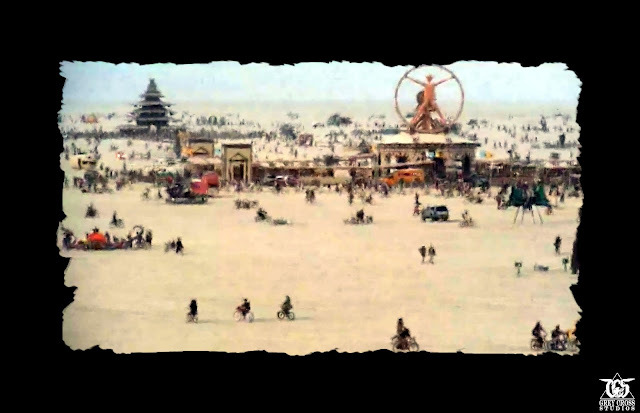 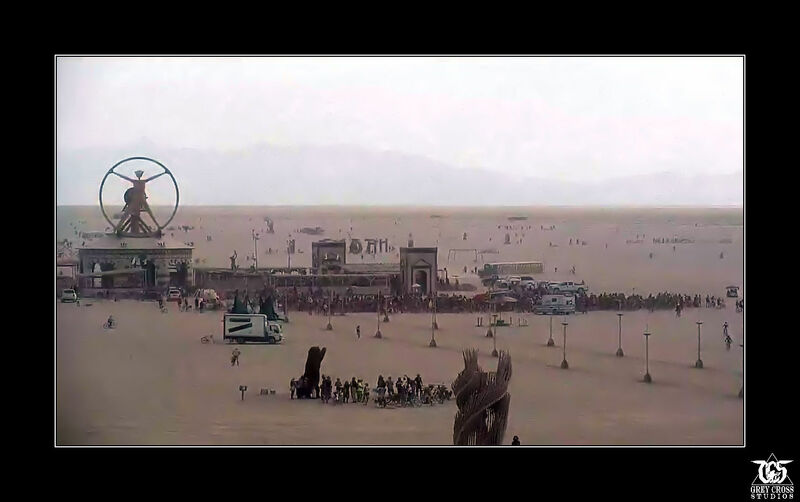 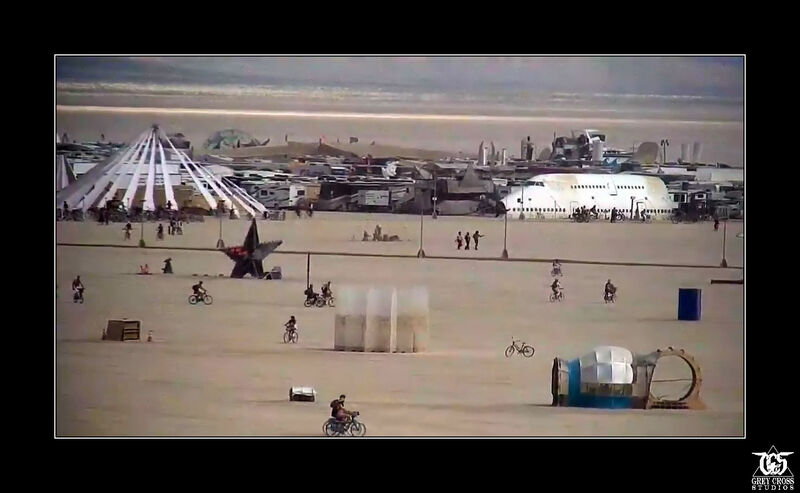 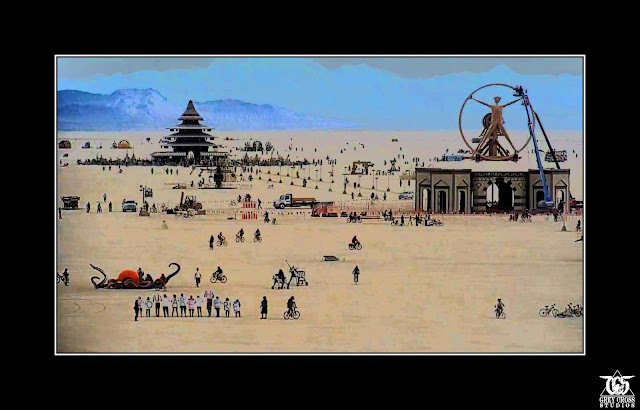 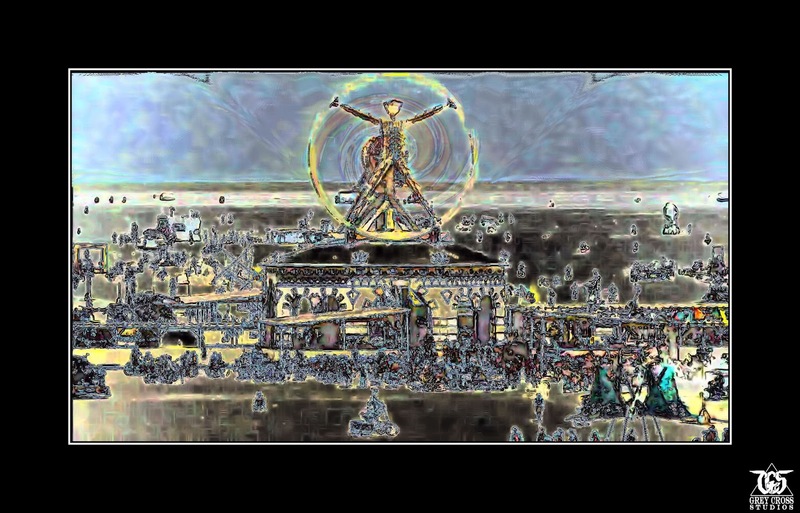 My original intention last year was to promote the live feed for Burning Man while it was going on. 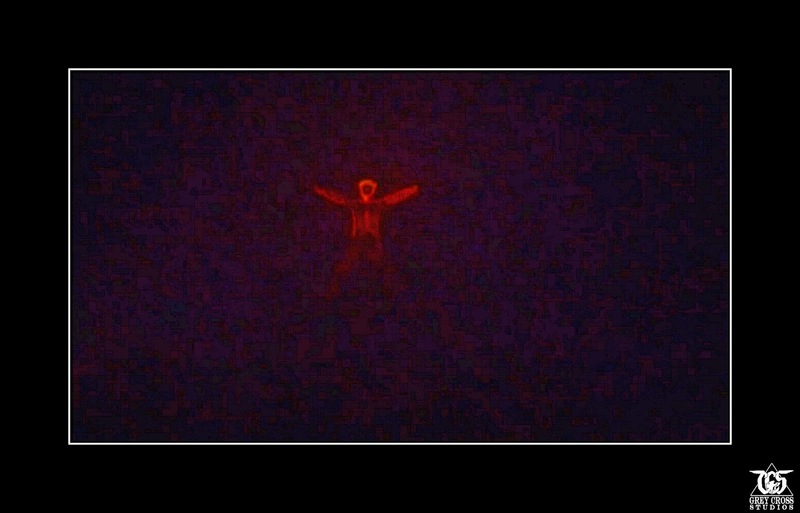 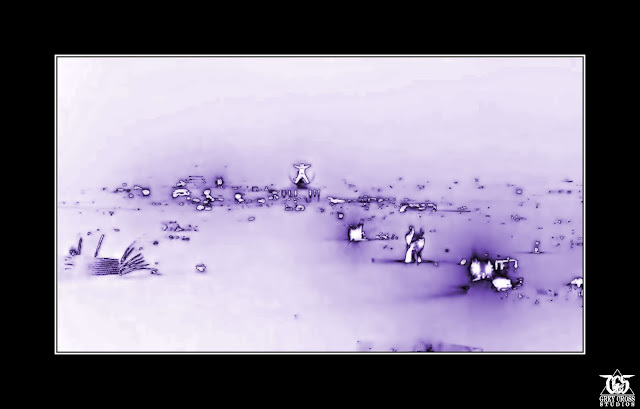 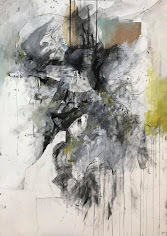 But I quickly became intrigued whether something as simple as a low resolution screen capture could be made into decent art. 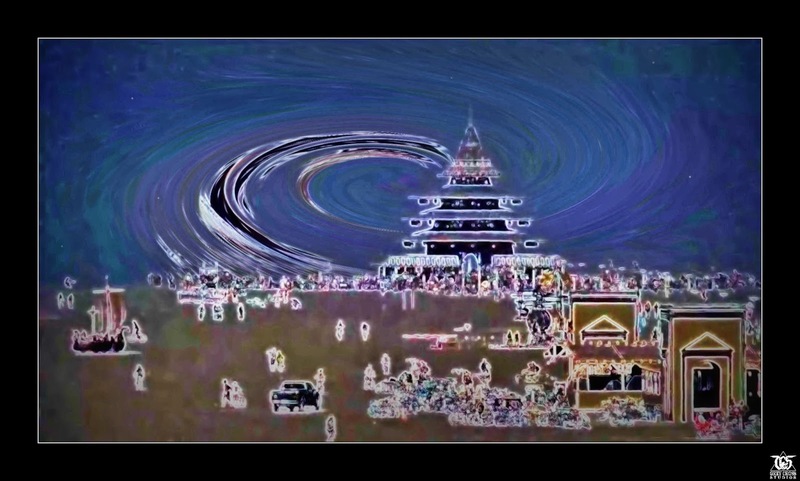 In the past year I've done some extensive experimenting with the process including working with the live feed for the International Space Station. 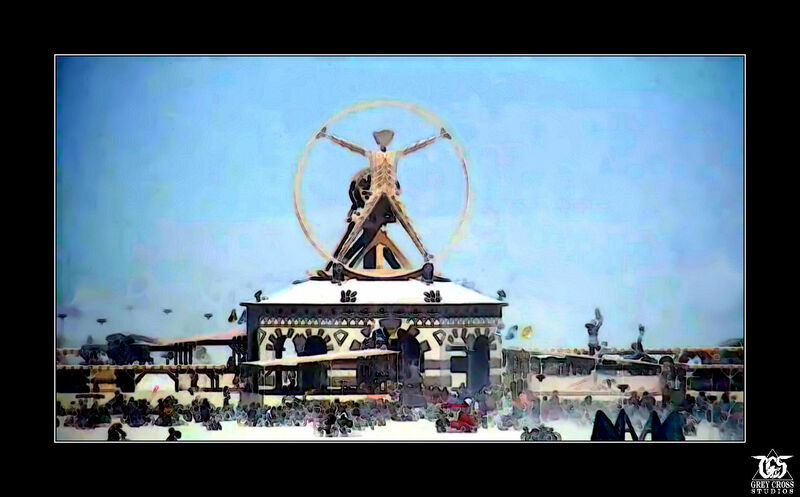 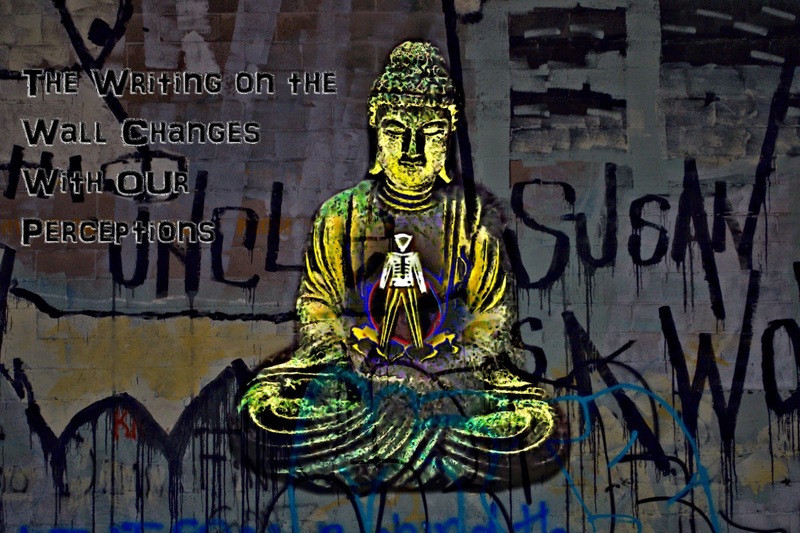 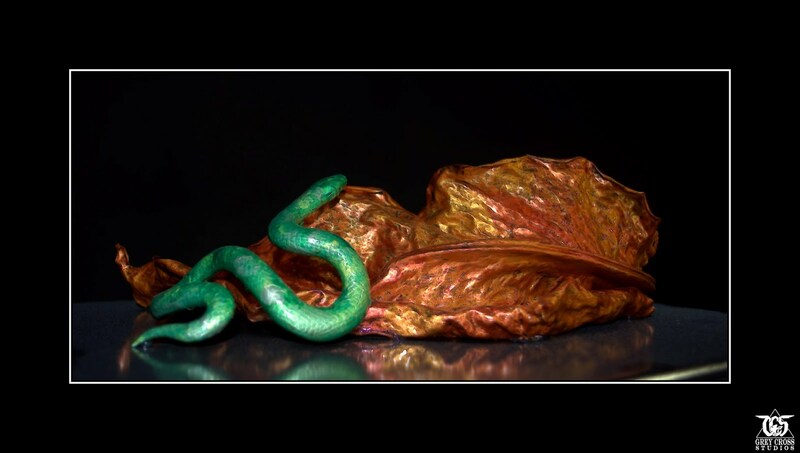 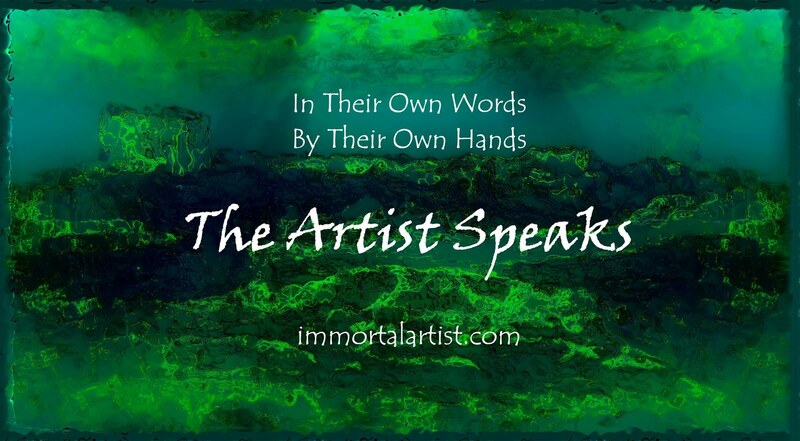 So this year I am bringing new skills to the table for this unusual art form and looking forward to making some great art remotely for this amazing yearly festival. Check back often for new art during the festival and immediately after!